This custom 4 bed, 4 bath Lahontan masterpiece is nearing completion and will be on the market soon! Enjoy main level living with indoor outdoor flow. 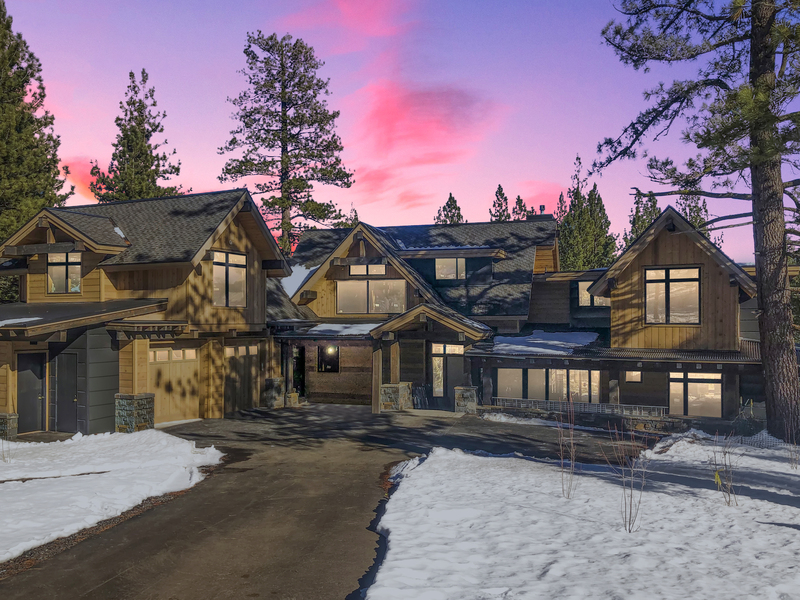 For more information on this property, contact Team Blair Tahoe at 530.581.1400.